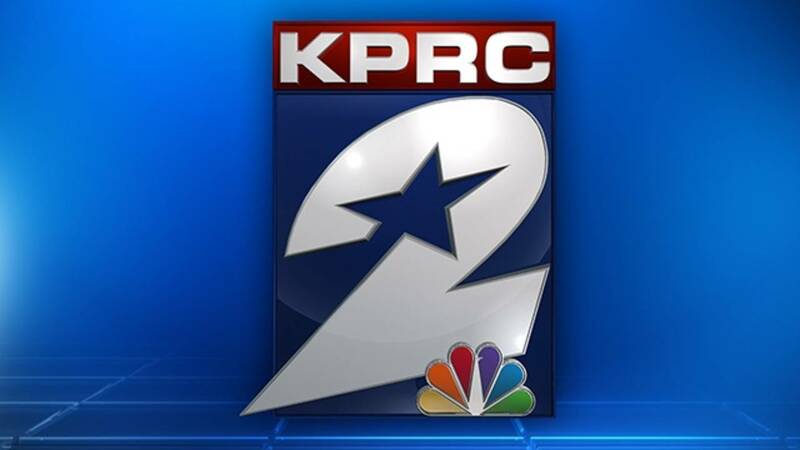 The internship program at KPRC Channel 2 is designed to provide students with the opportunity to enhance their knowledge in various fields of communication by receiving hands-on experience in several KPRC departments (News, Sports, Weather, Digital). The newsroom offers opportunities to learn the skills needed for: Newscast writing & producing, video editing, news and sports reporting, special projects, social media and the assignment desk. All newsroom interns are required to take part in an end of the semester “mock” newscast written and produced by interns. Coverage on our digital platforms is increasingly more and more important to reach audiences, no matter the department. This position works with the Click2Houston digital team in the newsroom to develop skills in digital journalism, content creation, audience engagement on social media and more. All newsroom interns are required to take part in an end of the semester “mock” newscast written and produced by interns. The internship program is a paid program intended to augment the educational development of those studying for careers in broadcasting. The internship opportunities are structured with appropriate supervision, evaluation and feedback for students enrolled in institutions of higher learning. All students considered for the internship program will need to meet certain academic standards and should be highly motivated to learn and make solid contributions to the television industry. • Students must be enrolled in an accredited college or university and classified as at least a sophomore status when the internship begins. • Students must be majoring in some field having relationship to broadcasting or a station’s operations. • Students must be eligible to earn academic course credit or their equivalent (such as Master’s Thesis) for the internship. Proof of course credit must be submitted prior to consideration. • Interns are required to work a minimum of 20 hours per week to receive this credit. Internships are offered during the spring, summer and fall semesters. The spring and fall semesters last four months and the summer lasts two months. Interested candidates must send a resume with a cover letter stating the department of interest (pick one, news, sports or weather) and the days and hours available for work. Also required is a letter from the Internship Coordinator/ Advisor or Dean of your college/university confirming that academic course credit is being received for the internship participation and the total number of hours required. Fill out the internship application here and send along with the other required documents to Elizabeth Nava at enava@kprc.com.